Last Wine Wednesday, was about the embarrassment many feel first trying wine and how to get past the unease of not knowing. This Wine Wednesday, the focus is on getting started. 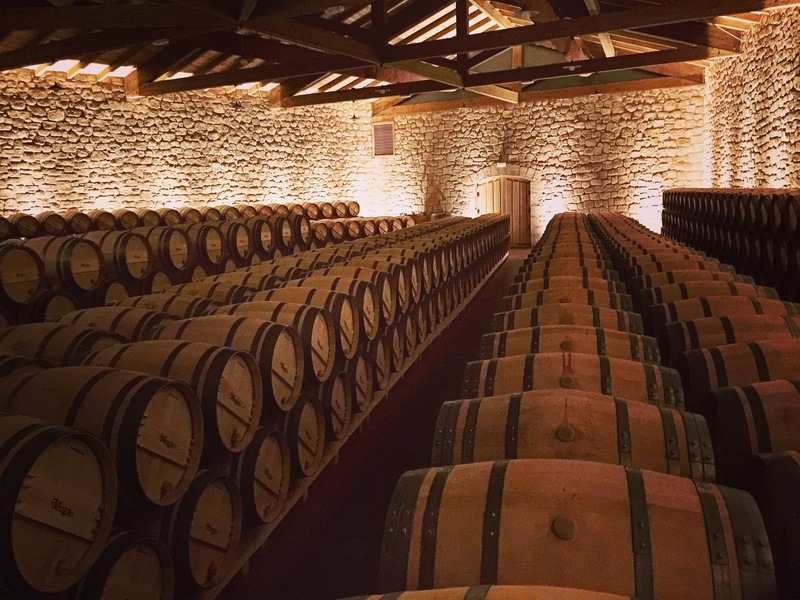 How to break down the barriers to learning about wine. Finding a way that’s memorable. Not just a blur of labels and names that are hard to remember. 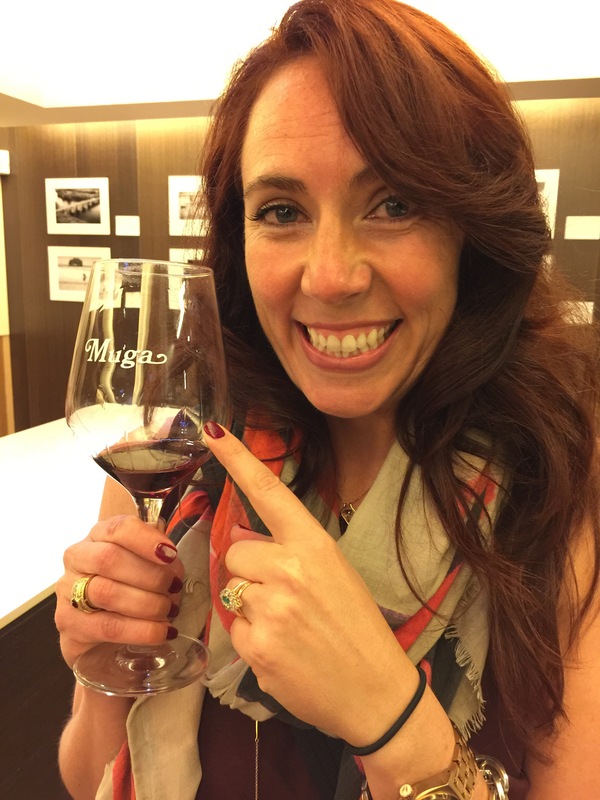 My own personal journey with wine started late in life, in my mid 30’s. Now in my early 40’s, wine is a passion. 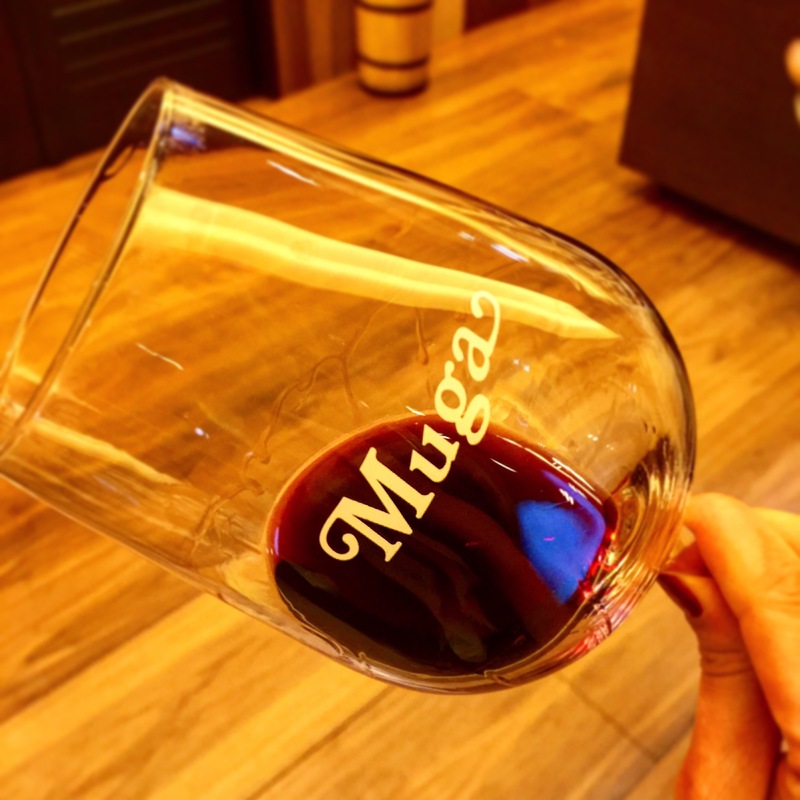 For me, the difference came after trying one special wine, a Bodegas Muga Rioja. It was 2011. I was at Bar Carrera (now Bar Veloce) in the East Village in Manhattan. The crowds had not yet shown. I had time to talk with Brian Rothbart, my favorite barman. Brian was up for the challenge of helping me find a red wine I really liked. Brian asked question after question, guiding me, then based on my answers had me sample a few wines until, Muga! That night, Brian introduced me to what is still today my favorite wine. 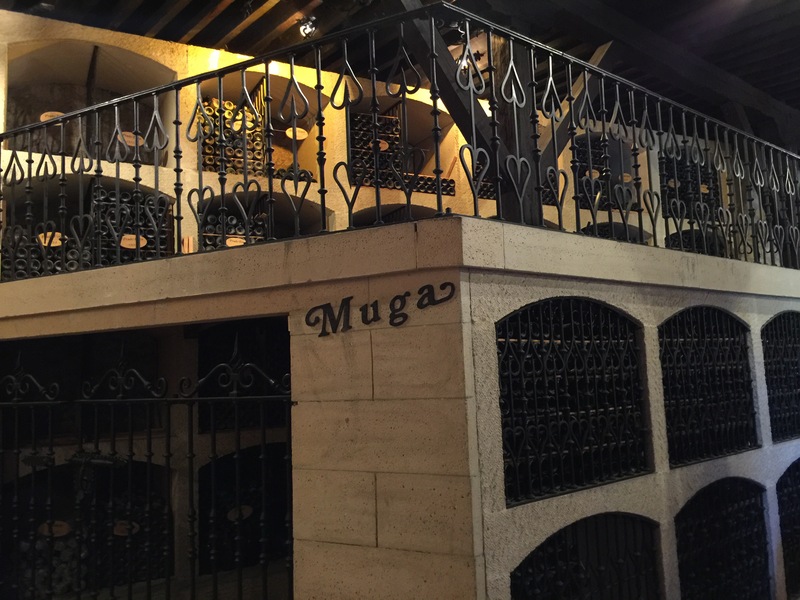 Bodegas Muga Rioja Reserve is a challenging wine. It’s bold, I smell dry warm earth in the glass. It has a bit of a spice and I love it. By finding just that one first love. That wine that made me close my eyes to prolong and intensify the enjoyment. Finding a wine so memorable, made me curious to know more. That’s the in. 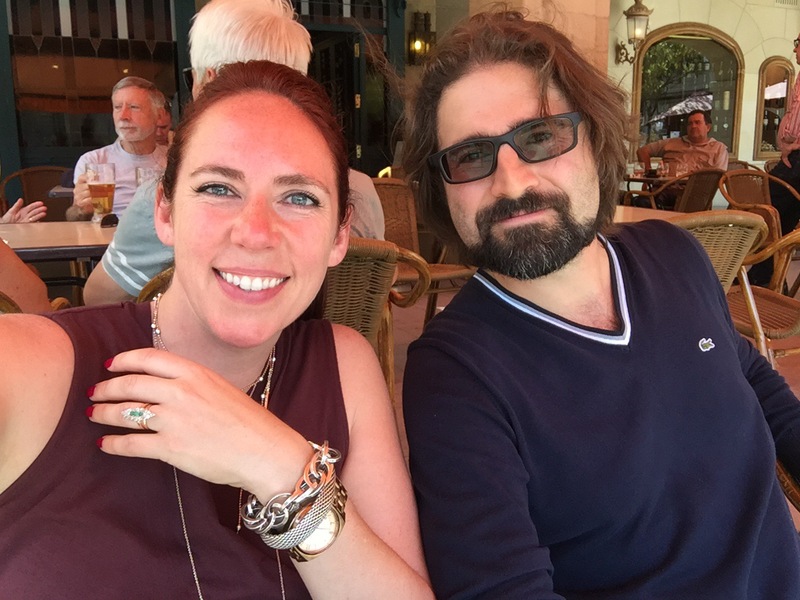 The connection that turns someone into a wine lover. This is how I would recommend learning about wine. Instead of going broad and trying to understand the ever-expanding world of wine, go deep. Fall in love. 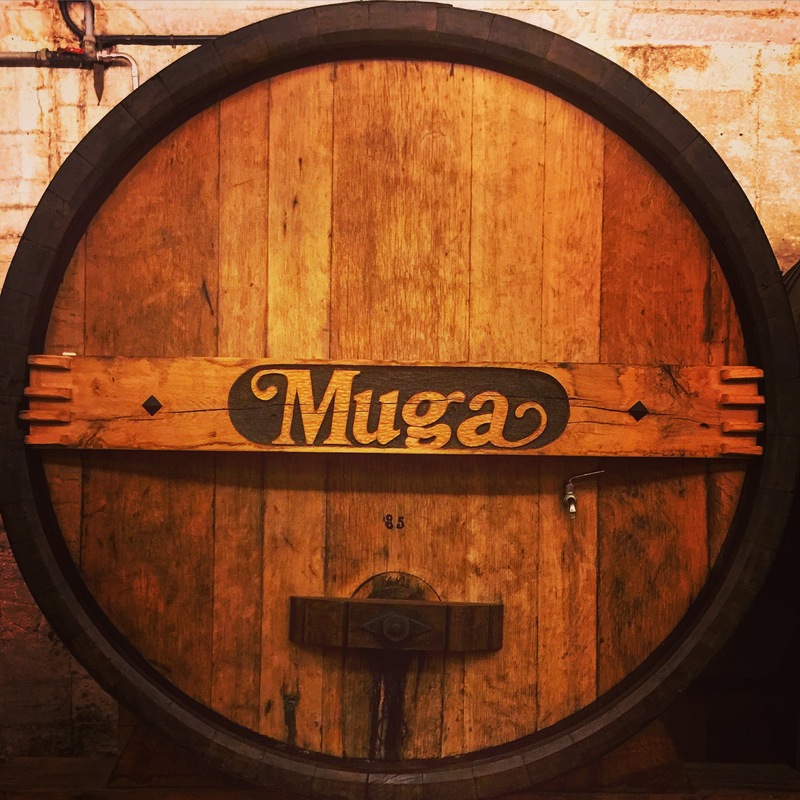 Over time, I wanted to know everything about Muga. Since that day, I’ve developed a more complex set of descriptions based on trying many more wines. 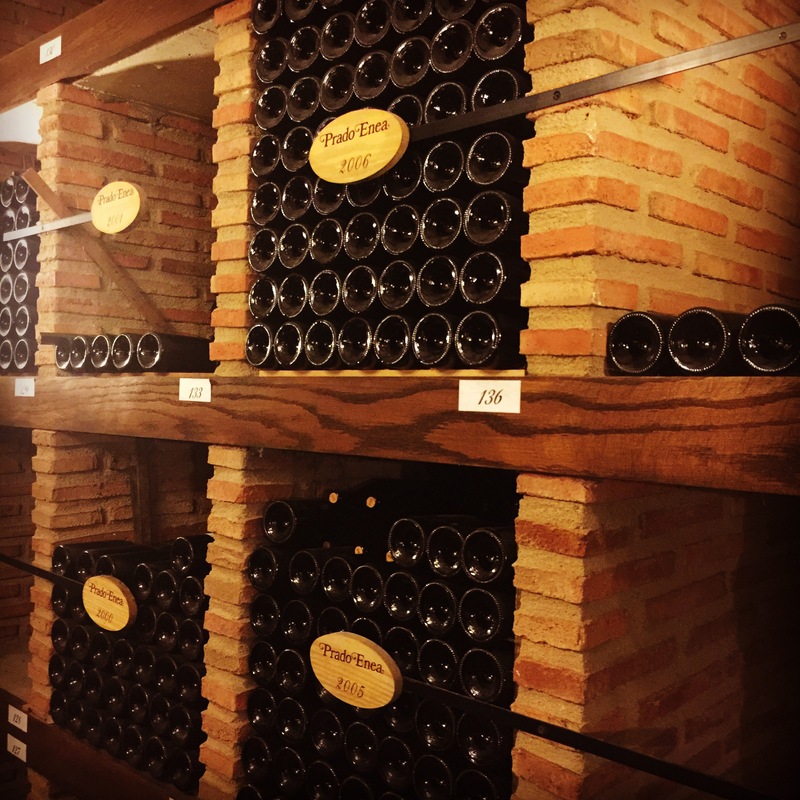 Wines that wash the mouth dry, wines with minerality, young wines, aged wines, unfiltered. When I look at a bottle, I am no longer playing a memory game, struggling to recall a name and a picture. Now I understand with labels I am looking at information including country, region, varietal and vineyard. 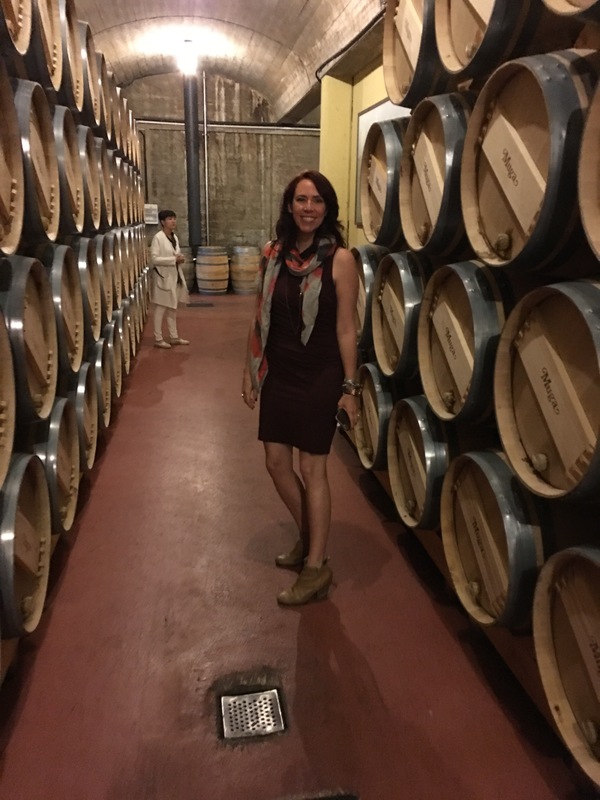 My 2016 birthday gift from Paolo was a trip to Haro, Spain for a Muga wine tour. Here I got to really go deep. Get to know the vineyard, the wine makers, the process. It was a magical day, a dream five years in the making. The Bodegus Muga team were lovely to us. Enhancing my romance with their Rioja. But, that’s an entirely different story for the next Wine Wednesday. Following natural curiosities keeps the learning process enjoyable. Learn slowly. Enjoy the process. Drink often.